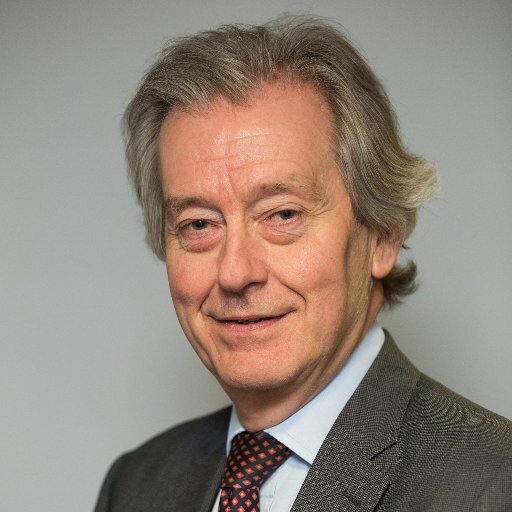 Stephen Dorrell was first elected to Parliament in 1979 and served as the MP for Loughborough until the 1997 election. Dorrell was subsequently elected to be the MP for Charnwood in 1997 and he represented the constituency until the 2015 election. He served as the Secretary of State for National Heritage, the Secretary of State for Health and was also the Shadow Secretary of State for Education. During his 36-year career as a parliamentarian, Dorrell worked on a variety of Select Committees and was the the first elected chair of the Health Committee. In 2015 he was appointed chair of the NHS Confederation. In 2015 he signalled an intent to return to frontline politics and he has since been critical of Theresa May’s EU withdrawal plans, branding Brexit a “pointless exercise”.